The structure was expected to go to Able UK’s yard in Hartlepool as part of a deal agreed between the two companies in 2014. But Steve Phimister, upstream vice president for the UK and Ireland at Shell, said yesterday that the top part of the jacket would go to AF Gruppen’s yard at Vats instead. Mr Phimister said the jacket − the structure which supports the topside modules – would only account for about 5-6% of the steel being scrapped as part of the Brent decommissioning programme. A semi-submersible crane vessel owned by Dutch firm Heerema will remove the top section of the jacket in a single lift before taking it to Vats. Mr Phimister said going with Heerema and AF Gruppen would be “safer and more efficient”. 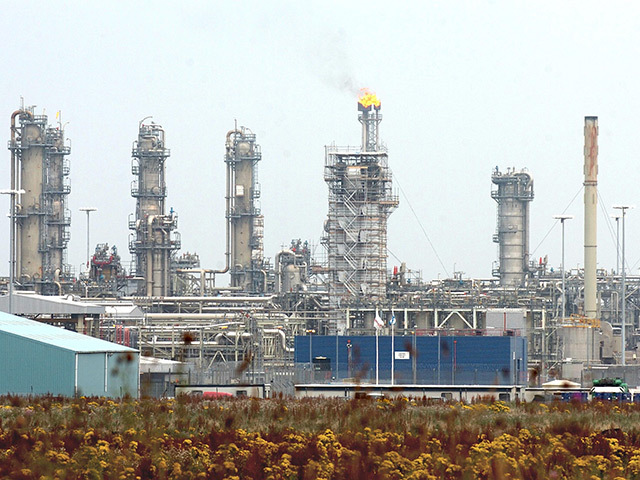 He said the agreement with Able included an option allowing Shell to review its work scope. Shell still plans to take the Brent Alpha and Bravo topsides to Able in Hartlepool, he confirmed. 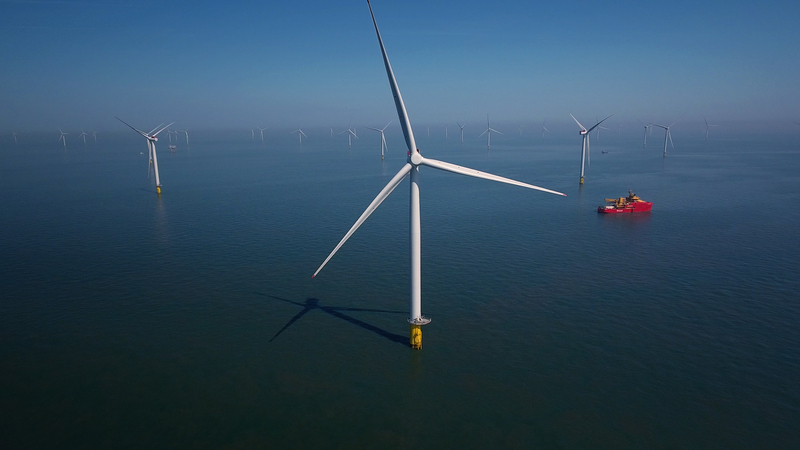 A Shell spokesman said the company had “full confidence” in Able and the work it is doing on the Brent decommissioning campaign. He said only one lift would be required on the Alpha jacket if it is taken to Vats, compared to two lifts for Hartlepool. He said a single lift with Heerema was not an option three or four years ago, when the contract with Able was agreed. The UK and Scottish governments have both spoken about the need for ultra-deep water ports to prevent decommissioning work being lost to Norway. The Brent field gives its name to the benchmark price indicator and has pumped out about three billion barrels of oil equivalent and counting. 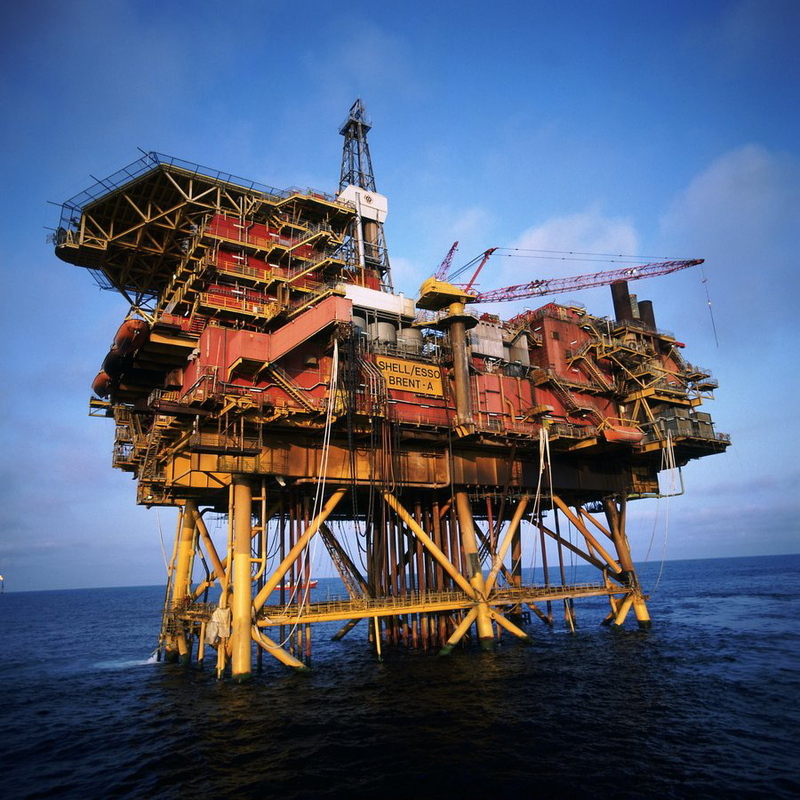 Shell started planning to decommission the field, which lies 115 miles north-east of Shetland, in 2006. The Delta platform ceased production in 2011, followed by the Alpha and Bravo platforms in 2014. The last platform, Charlie, is still producing, but will be retired in the next few years. Delta was delivered to Able’s yard in Hartlepool by the Allseas’ huge Pioneering Spirit vessel in May. The firm’s decommissioning programme for the remaining Brent field infrastructure was submitted to the UK Government earlier this year. Mr Phimister said work to strengthen the Bravo topside modules ahead of their removal was at an advanced stage, while “great progress” is being made to plug and abandon wells on the Alpha and Bravo fields. Shell said it expected the Pioneering Spirit to remove the Bravo topsides in 2019 at the earliest, followed by the Alpha in 2020.